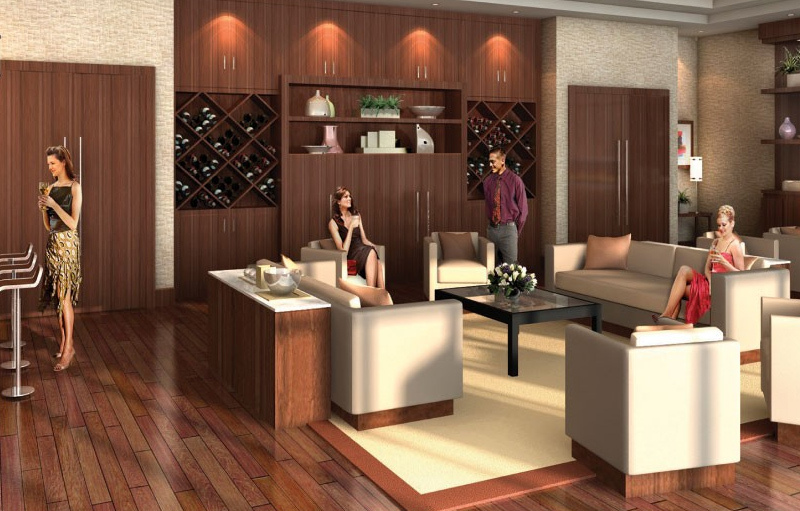 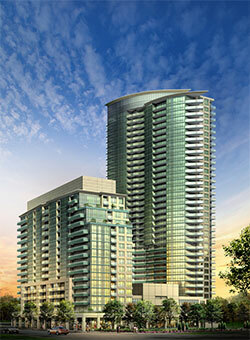 Infinity Condos believes your downtown life shouldn't have limits. 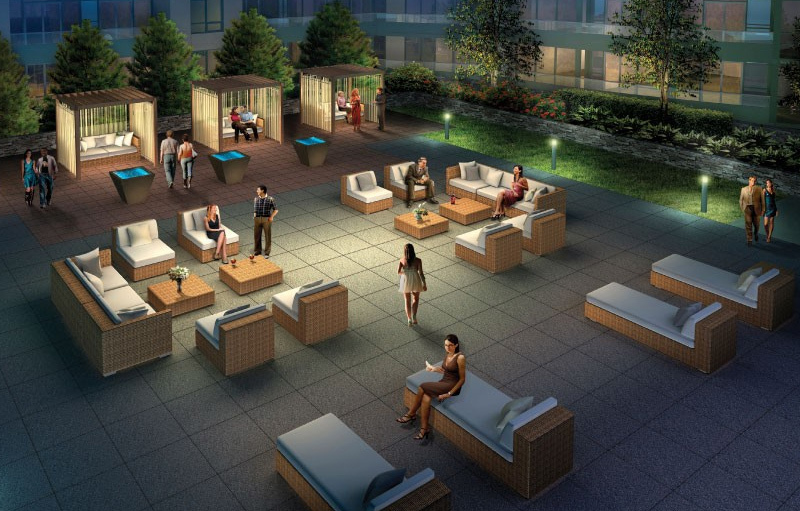 A 2015 building equipped with the freshest in modern amenities, Infinity gives you exclusive access to a full aquatic lounge with whirlpool, multiple entertainment spaces, outdoor terrace, and guest suites for when the party's over and your friends need to tuck in. 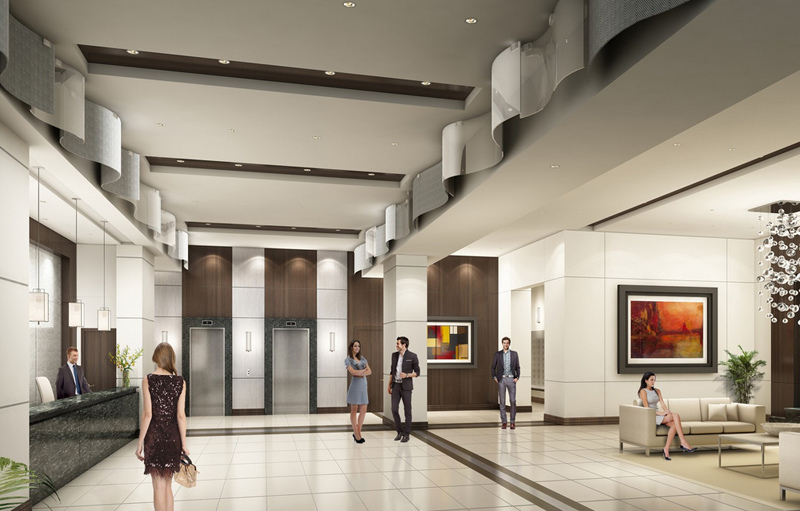 What's more, Infinity has direct access to the PATH, letting you access boutique shopping, dining, Ripley's Aquarium, the ACC, the Rogers Centre, Union Station, the Financial District, and most of the downtown core without a worry for the weather. 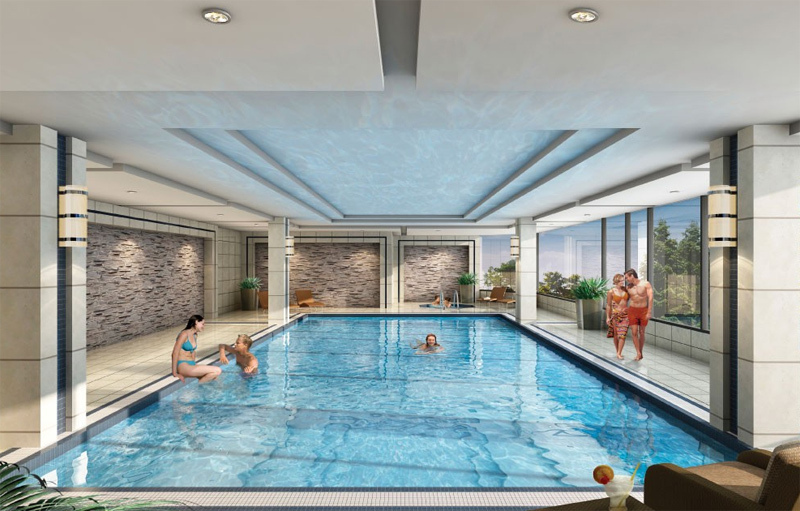 Steps to parks, theatre, the lakefront, and practically anything you desire in the downtown, Infinity redefines the limits on your urban lifestyle.